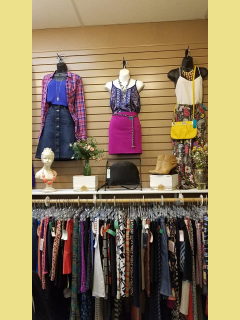 Chic to Chic is a Women's Consignment Boutique in Appleton, Wisconsin. 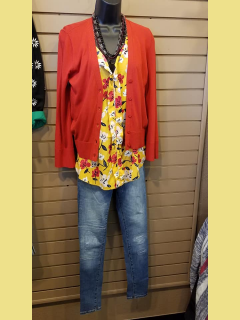 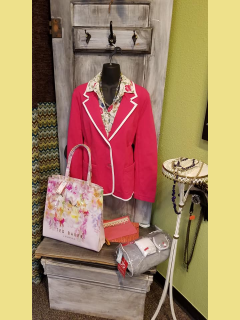 We carry only designer brand/mall brand clothing that is currently in style, such as J. Jill, Ann Taylor, Banana Republic, Chicos, Limited, Express, and Coach. 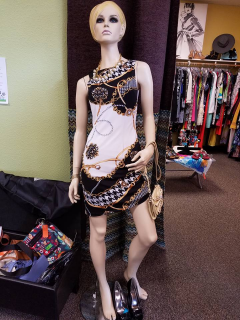 We also carry high quality shoes, purses, and jewelry all on consignment. 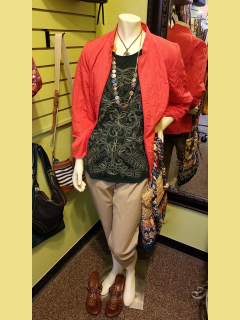 GET THE FIRST PICKS ON AWESOME NEW SPRING ARRIVALS ! 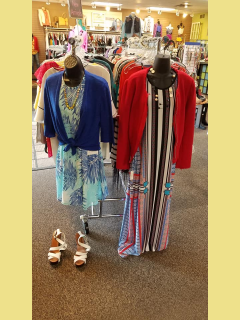 ITEMS ADDED TO THE RACKS DAILY !